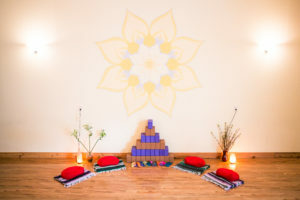 Asheville Community Yoga offers a wide array of workshops and series class topics from prenatal to Yogic history to mindfulness and meditation. We work to reach the needs of all students, and to provide experiences that are truly helpful and unique. 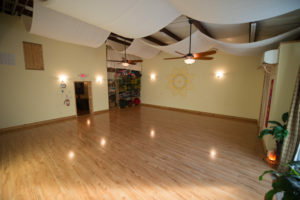 All workshops and series are held by teachers who lead regular classes at Asheville Community Yoga and are geared towards creating an enjoyable, educational, and accessible environment. We have financial assistance available for all programming here at the studio. If you would like to apply for financial assistance for any workshop or series please email Emily at emily@ashevillecommunityyoga.com. 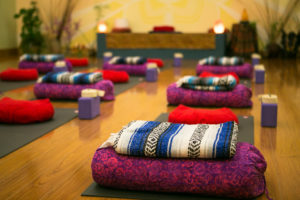 Click here to view our upcoming workshops and series classes!